Bit: Bit means Binary digit, it is made of two digits or 0 and 1 and the data flow in the computer is in binary digits only. Nibble: The group of 4 bits together creates a Nibble called Nibble. Byte: The group of 8 bits makes 1 Byte. RAM: - Ram's full name is Random Access Memory. It is the computer's main memory. It is called Read and Write Memory of the computer system. This is the following kind of SRAM, DRAM, SDRAM etc. ROM: - The full name of ROM is Read Only Memory and it is a Non-Volatile Memory. This is Permanent Memory of Computer. It contains Data Storage and Programmatically Permanent Story. ROM Memory can be lost only by CPU and no one The change the be made, it is of the following types such as PROM, EPROM, EEPROM etc. 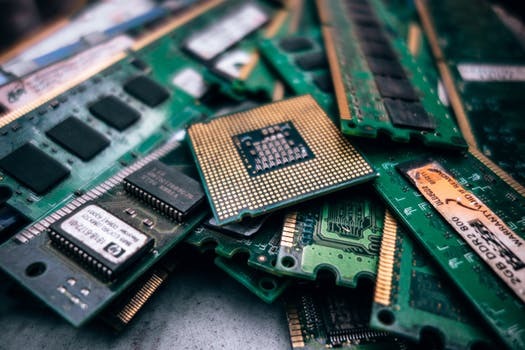 Cache Memory: - This memory is also called CPU memory, it is a type of RAM but the microprocessor of the computer accesses the cache memory faster than a normal RAM. Secondary Memory is used to store data and programs permanently, it is called Non-Volatile Memory because the data stored on the computer remains safe, i.e. the data stored is not lost. It is External or Permanent Memory, it is of the following types of HardDisk, Floppy Disk, CD (Compact Disk), DVD () Digital Video Disk, Memory Card (Synchronous Disk), Flash Drive ( Pen Drive), Blu Ray Disk, External Hard Disk, etc. So now you have to understand what is Computer Memory (Computer Memory in Hindi) and how many types (Computer Memory Types in Hindi). 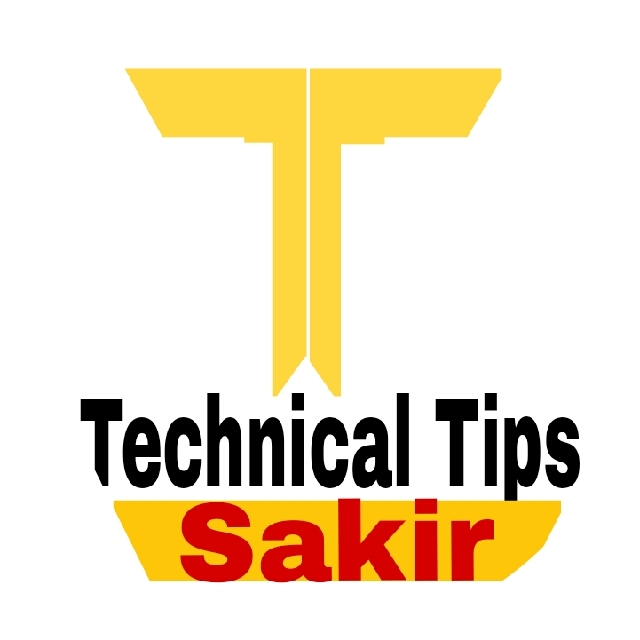 If you want to get similar information, then subscribe to our website's newsletter so that you can get new updates.